Some helpful tips to simplify your Thanksgiving preparations can be found here! Rodelle’s Thanksgiving Recipes Round Up #1 is available here! Rodelle’s Second Thanksgiving Recipes Round Up is here! Check out our past posts to get started with your menus and timelines, but don’t stop there! Today, we’re sharing our all new Thanksgiving recipes for you! 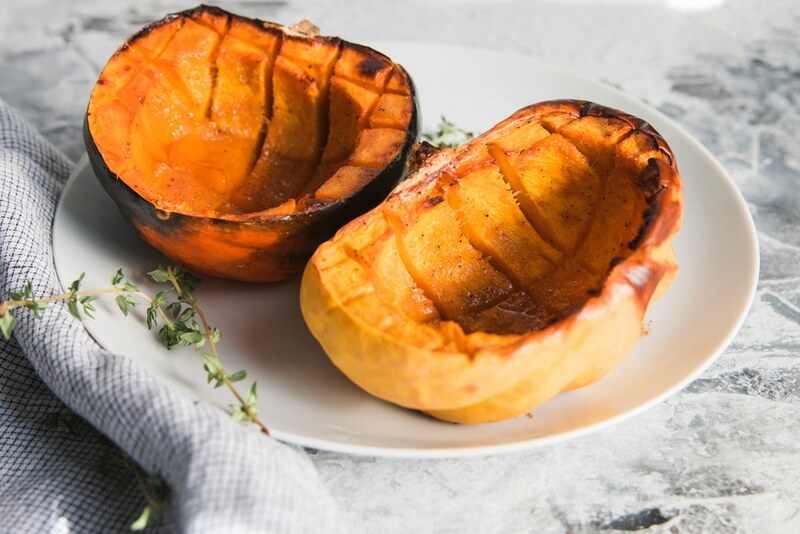 These recipes were created just for the Thanksgiving season by Rodelle’s executive chef to highlight the delicious flavors of fall. You’ll find Rodelle’s ingredients online or in a store near you to complete these recipes and add an extra special flair to your Thanksgiving table! 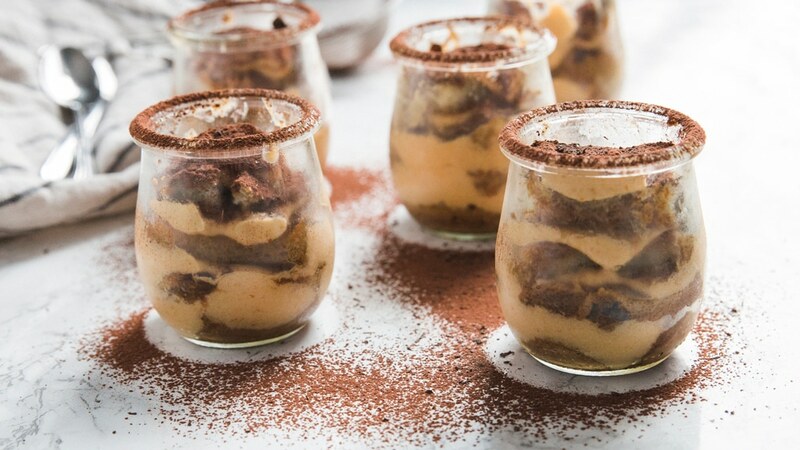 Delicate lady fingers are enveloped with rich flavors of pumpkin spice, espresso and vanilla in this easy-to-make Pumpkin Spice Tiramisu. 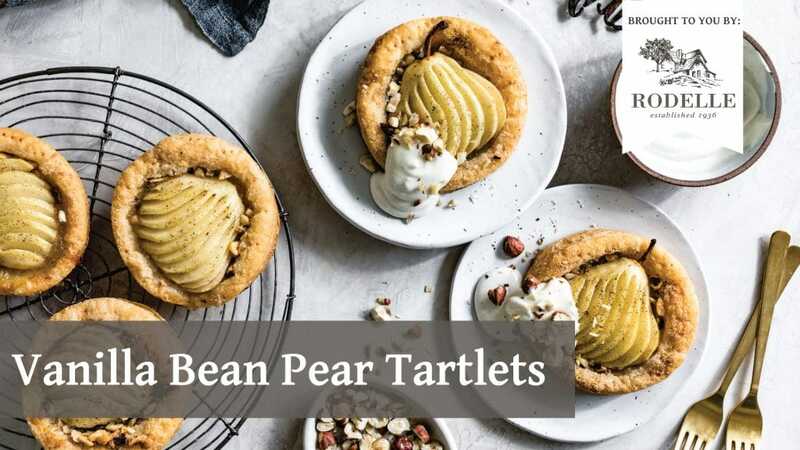 Make them in individual servings or in one dish for family-style serving! 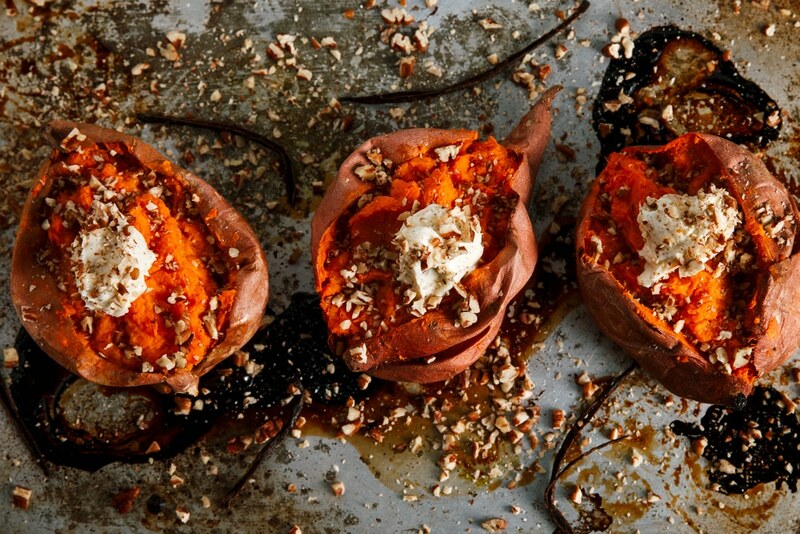 We love how easy this recipe is and it’s a fun riff on traditional Pumpkin Pie! A savory, quick bread recipe – this easy loaf is versatile and delicious. 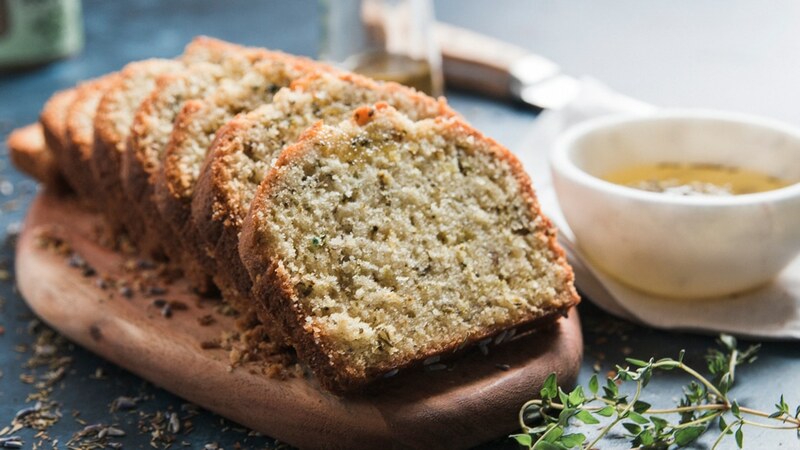 A hint of herb flavor and a rich crumb make this loaf great for snacking, bread baskets, and even as a hostess gift! We love how well this loaf goes with gravy – it’s the perfect accompaniment for a Thanksgiving bread basket!